Saturday 2 February was our annual Snowdrop Day. 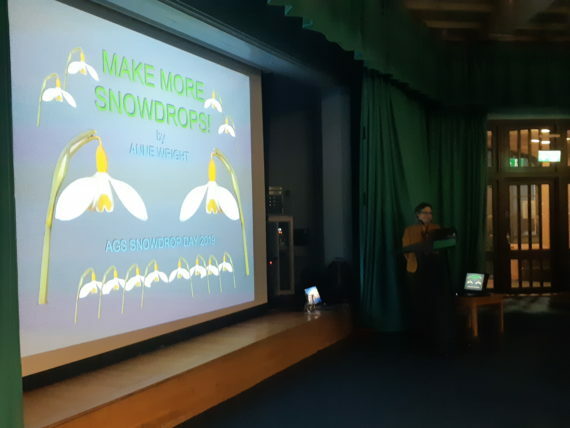 The first AGS event of the year, it's always a day we look forward to. 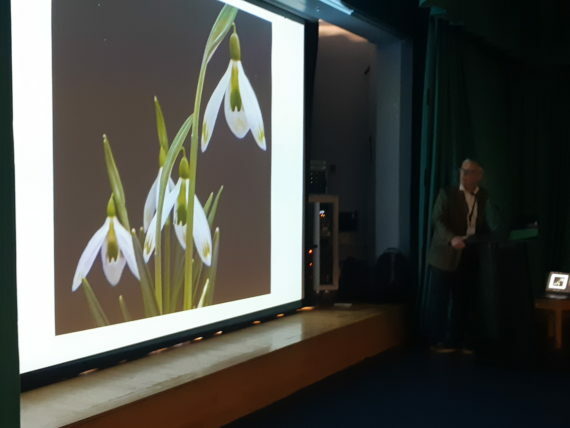 Galanthophiles from as far afield as Japan gathered together at Lilleshall National Sports Centre in Shropshire to share their passion for these wonderful plants. 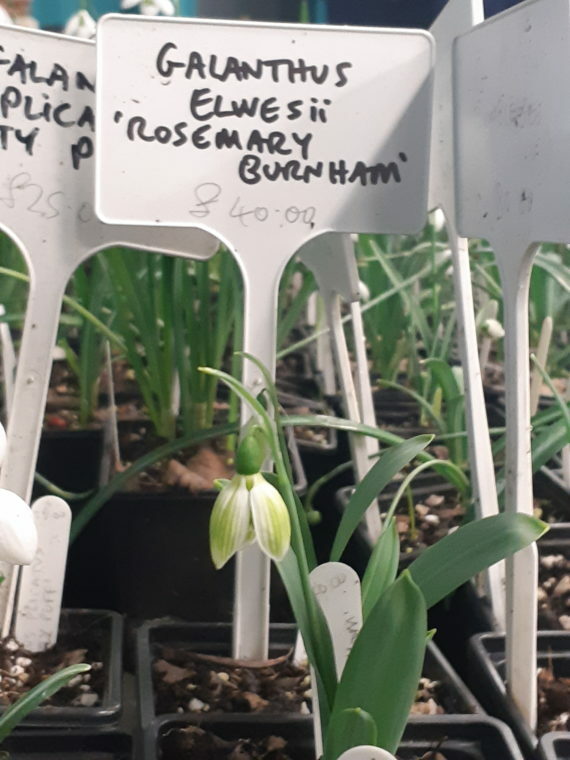 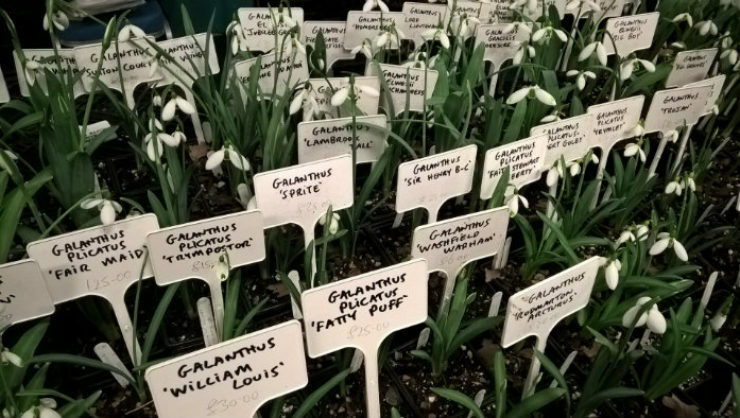 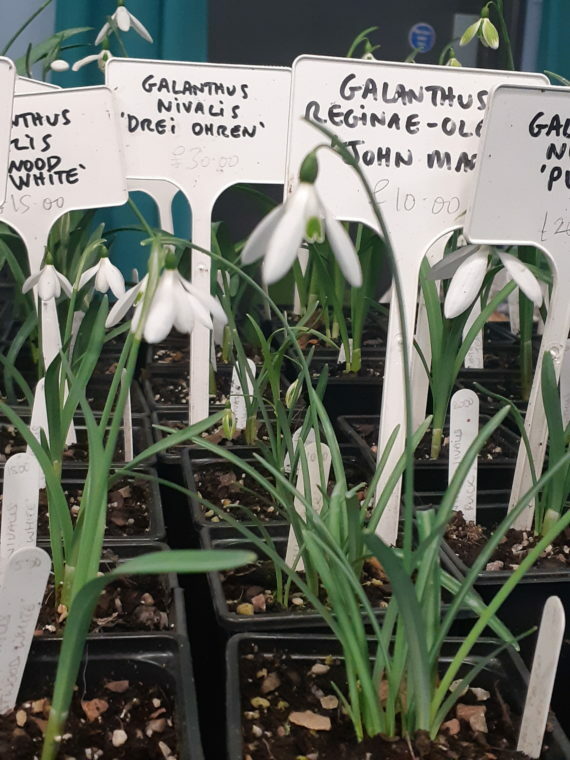 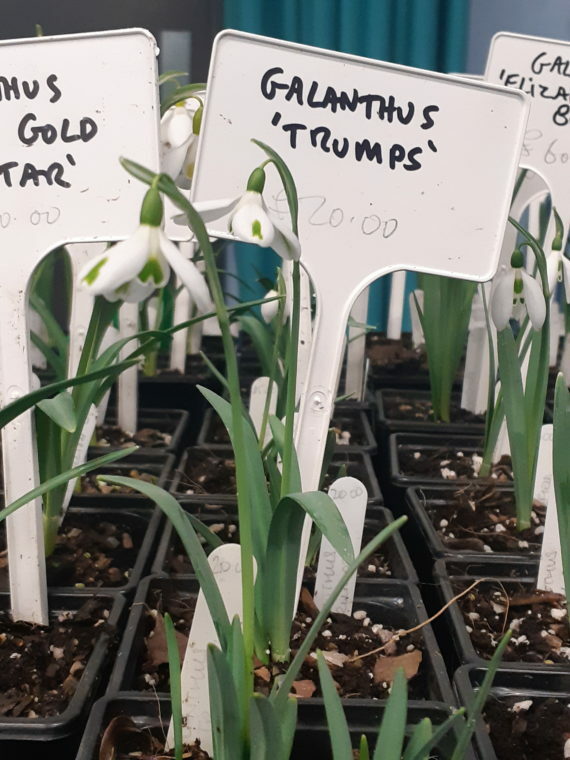 There was ample opportunity to browse the vast array of snowdrops on sale from the specialist nurseries: Monksilver, Glen Chantry, Woodchippings, Jim Almond, Matt Bishop and Edulis Nursery. There were plants to suit all levels of experience and budgets. 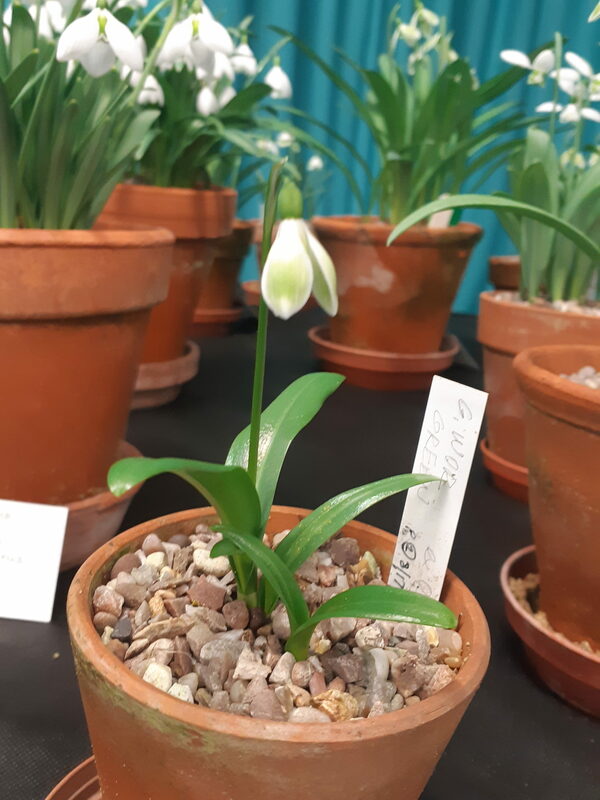 We also had a merchandise stand selling a selection of books on snowdrops (and other alpine plants!) 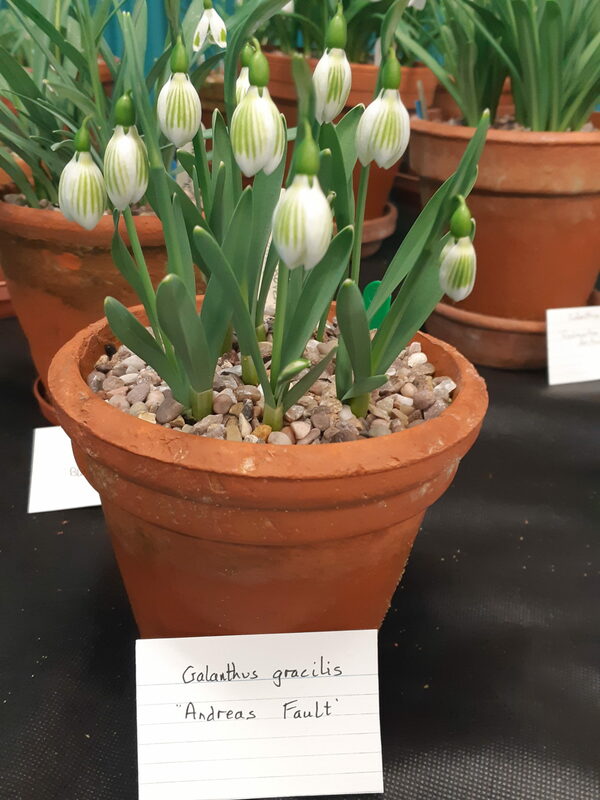 including the new release from Jane Kilpatrick & Jennifer Harmer, The Galanthophiles: 160 Years of Snowdrop Devotees (available to buy now from our online shop). 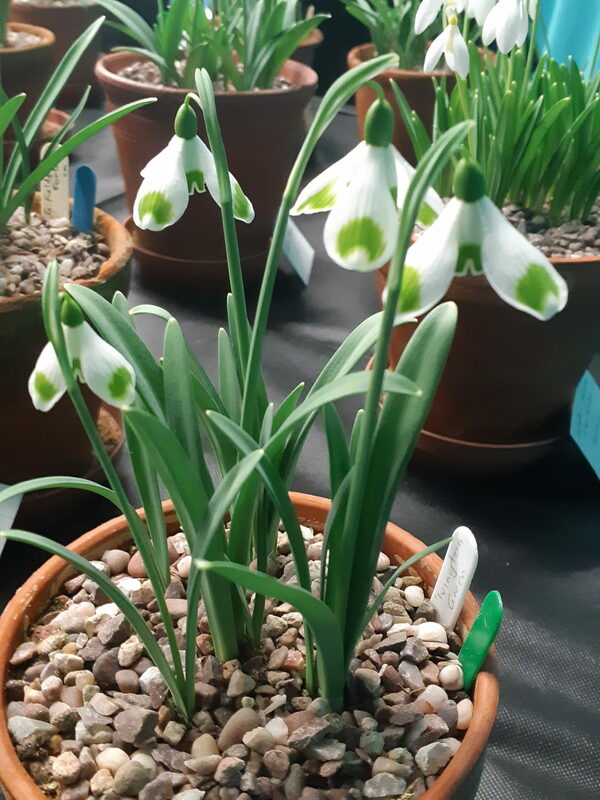 It was fantastic to see so many snowdrop fans at this sell-out event. 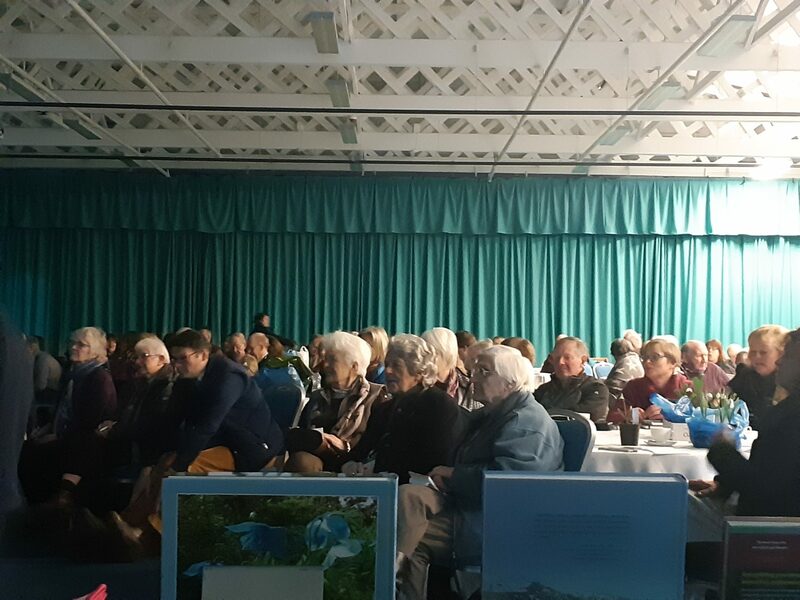 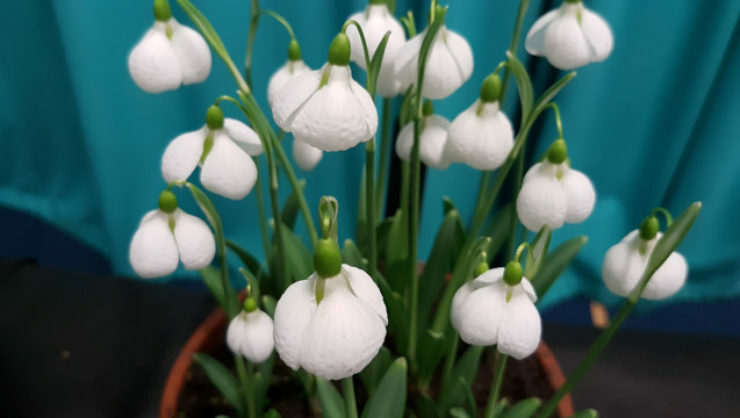 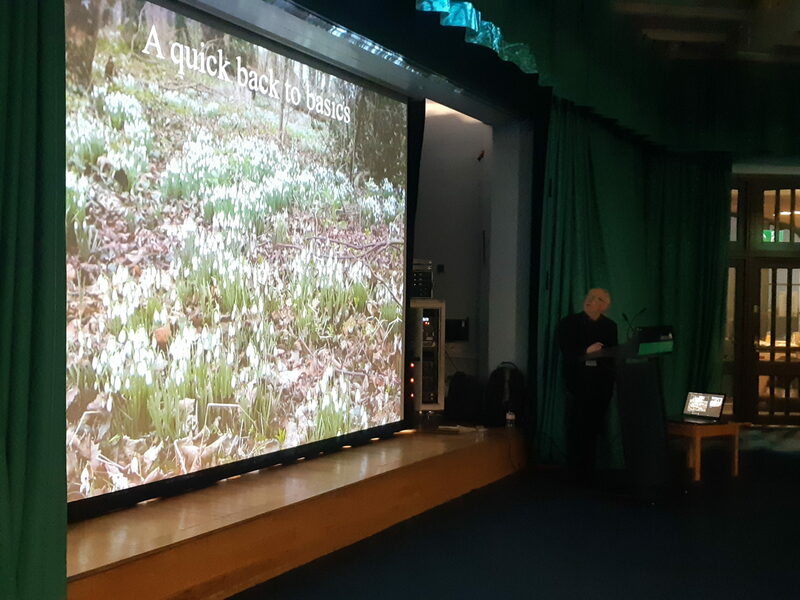 We’d like to say a huge thank you to our speakers, the nurseries, everyone who helped to organise the event and all of you who came along and made this another successful Snowdrop Day. 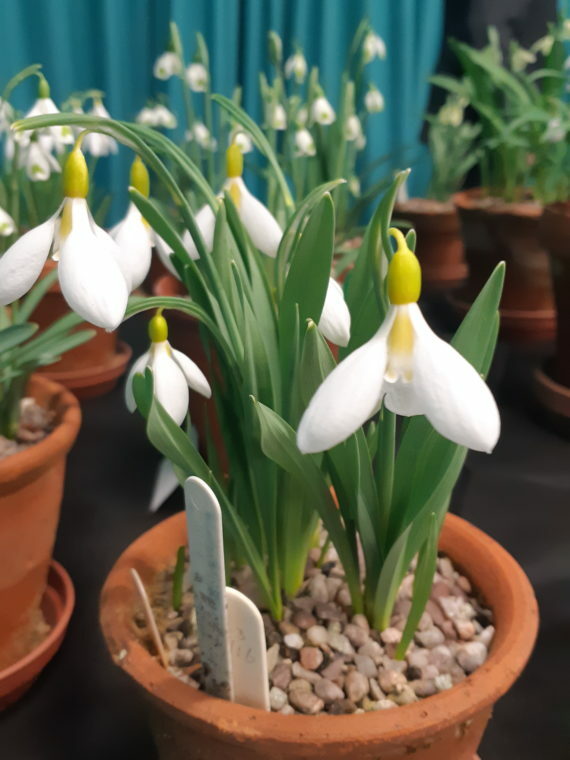 You can see more snowdrops at our early spring shows, starting with the South Wales Show on Sunday 17 February.